Finally, wearable technology has become wearable — particularly in the case of smartwatches. Gone are the clunky, boxy models that announce to the whole world you’re tracking your bpms and calories. In its place are sleek, subtle and even customisable smartwatches that reflect your style. Of course, at the end of the day, they have to be functional as well. 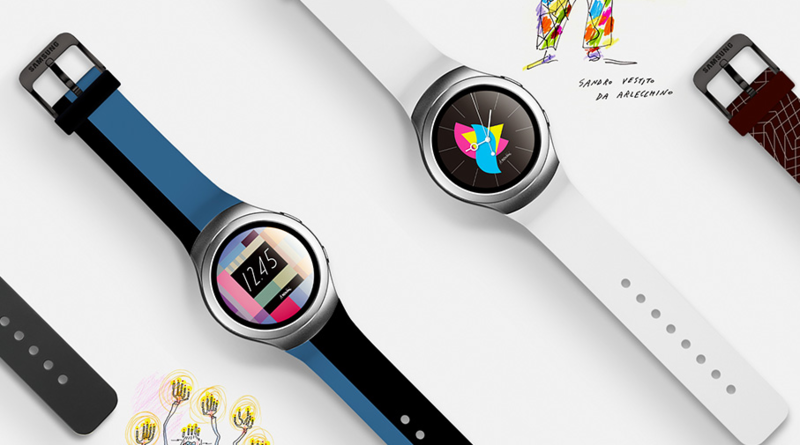 And thankfully, Samsung’s latest wearable — the Gear S2 — is all that. But it’s still far from perfect. Here’s why. 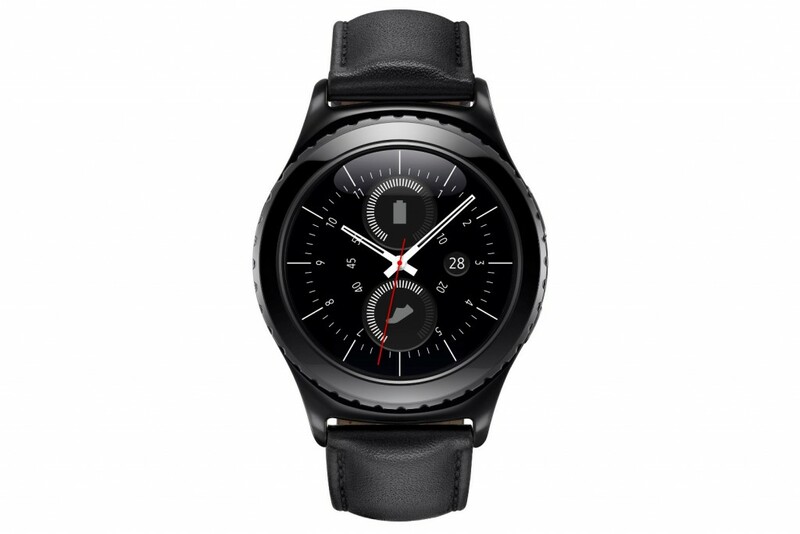 As far as smartwatches go, the Gear S2 wins the round on design. Watches are pieces of jewellery — a fashion statement, a way to pull together an entire look; and a piece of garish plastic that juts out from your wrist just isn’t going to cut it. Say what you will of the Apple Watch, but its most affordable model, with its square face and loud colours, can be a little too juvenile for some. 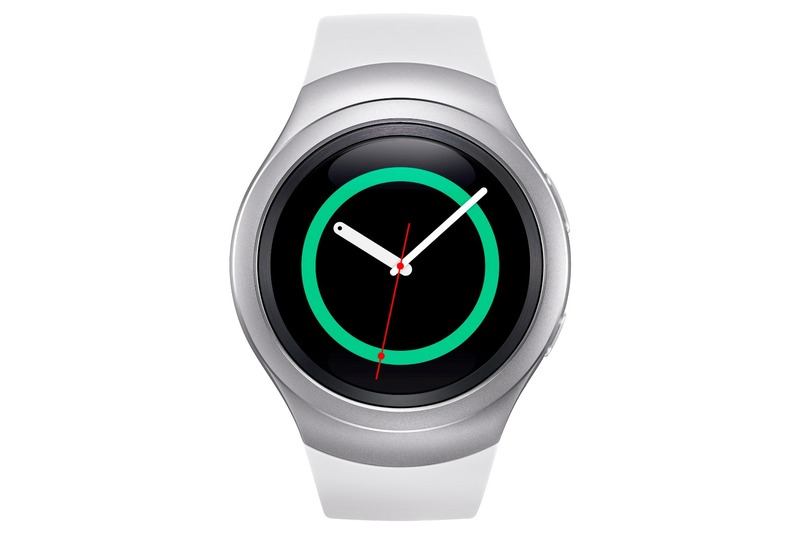 On the other end of that spectrum is the Gear S2. It’s perfectly sized at 1.2 inches — big enough for male wrists and small enough to wrap around more delicate ones. The watch also comes with a minimalist, round interface, and you get the option to choose from a sporty or a classic version. Navigation buttons are simple and unobtrusive, and the addition of its bezel — which allows you to scroll through and select onscreen options, with tactile feedback — is a clever and seamless way to operate wearable technology. The Gear S2’s OS was designed with the functionality of a tiny smartwatch screen in mind. Menus were designed to accommodate the shape and space, it’s incredibly intuitive, and it complements the bezel function of the hardware. But — and this is a big one — because it runs on Samsung’s proprietary Tizen OS, your option for apps are very limited. It has a dedicated app store, but with barely any that you will actually want to use. 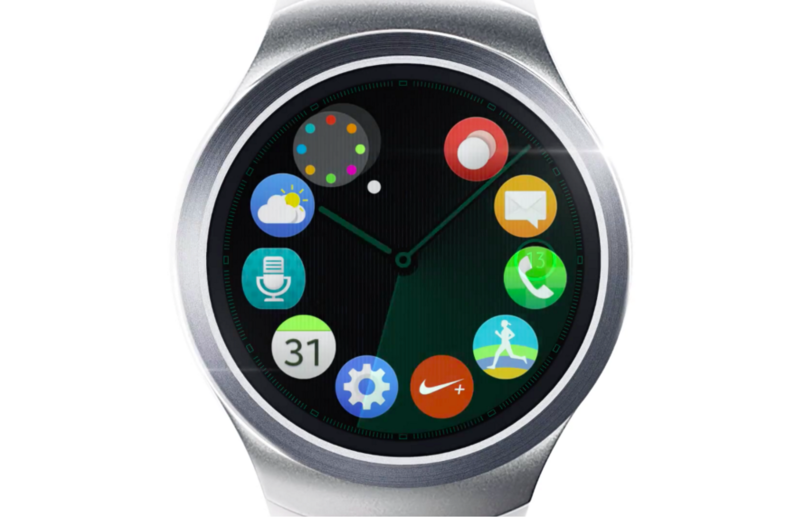 Moving forward, as the Tizen OS builds, maybe more developers will be compelled to make apps for its watch. But until then, you will unfortunately be left with its stock apps. While the setup process, as with most Samsung devices, is simple and straighforward, the true test would of course be the watch’s performance — where the device performed beautifully. Notifications came in swiftly and stock apps ran efficiently, thanks to its 1Ghz dual-core Qualcomm MSM8x26 processor and 4GB of internal storage with 512 of RAM. Battery life was pretty impressive as well. Although not as impressive as the LG Watch Urbane, which by far has the greatest battery life I’ve seen on a smartwatch, the Gear S2 offers a solid 2-3 days in it with every charge. The rotating bezel is a mark of true innovation for smartwatch design, and it’s something that I only would’ve expected from a brand that managed to find a way to reinvent the traditional candybar form of smartwatches. By way of features, it does everything a smartwatch does and does it efficiently, with a few bugs here and there that can hopefully be sorted with each update. All in all, the Gear S2 has the best design, a cool interface and impressive battery life — the only glaring problems it has are the lack of available apps and that it currently only runs on Android. 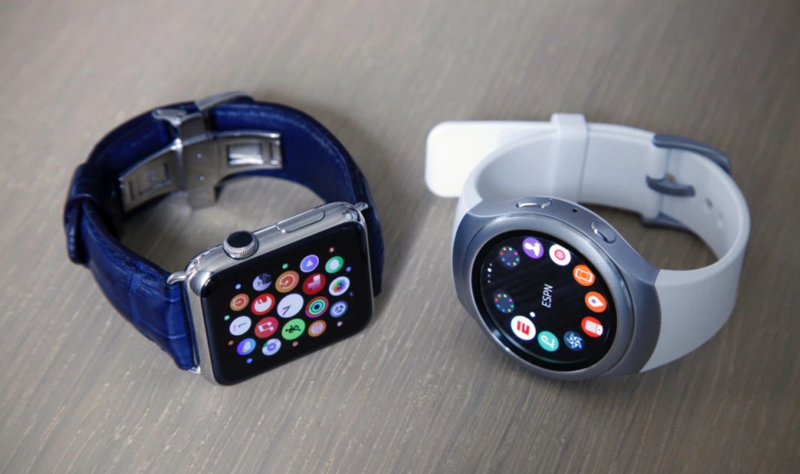 Take note though that even Apple has yet to offer an extensive selection of smartwatch apps, though eventually, Apple, Tizen and Android should be able to up their game in terms of selection.